Ivanna #Klympush-Tsintsadze, the #vice-prime #minister for European and #Euro-Atlantic #integration, told the #journalists during the Hour of questions for the #Government that the governmental institutions of Ukraine have developed a set of legislative proposals aimed at deepening the country’s #integration into #European political and #economic structures. The proposals have been marked as the top priority, and now it is up to the #Parliament of #Ukraine, to turn them into the #fully-fledged #laws. The vice-prime minister stated that the successful implementation of the European Union Association Agreement is tightly intertwined with the adoption of the mentioned set of legislative proposals by the Parliament in a timely manner. If adopted, the laws would exert a meaningful influence on such vital areas, as ecology, statistics, energy efficiency, trade, and taxation. She also added that Ukraine has ambitious plans to integrate into the unified European energy system. 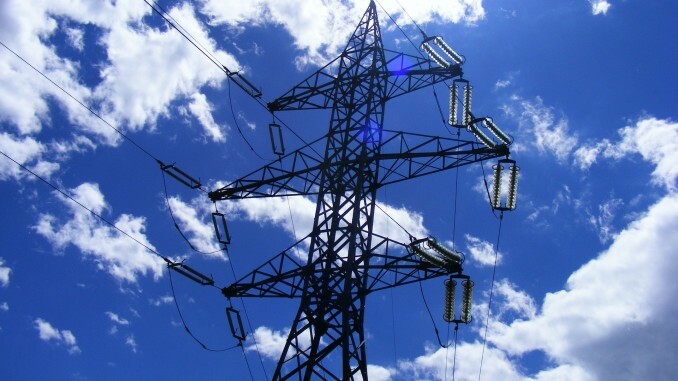 The officials in Kyiv are pulling the strings to persuade the Europeans to let them strike the deal with the European Network of Transmission System Operators for Electricity (ENTSO-E) that consists of 42 electricity transmission system operators from 35 European countries. According to Klympush-Tsintsadze, the preliminary agreement between the United Energy System of Ukraine (UESU) and ENTSO-E was signed on the 24 of May in Lisbon, and now Ukraine expects that the official signing of the bilateral agreement will occur in June. The experts say that the successful synchronization with such an enormous network would be very beneficial for the economy and energy security of Ukraine. The positive effect will be achieved due to minimization of Ukraine’s dependence on a stable supply of coal, especially from Russia and the Donbass region. Moreover, cooperation with ENTSO-E promises to raise the technological level of UESU’s operations due to the adoption of higher standards of the European energy structures.